It’s been more than 2 years since I discovered Viraltag and I was amazed with how effective it was. 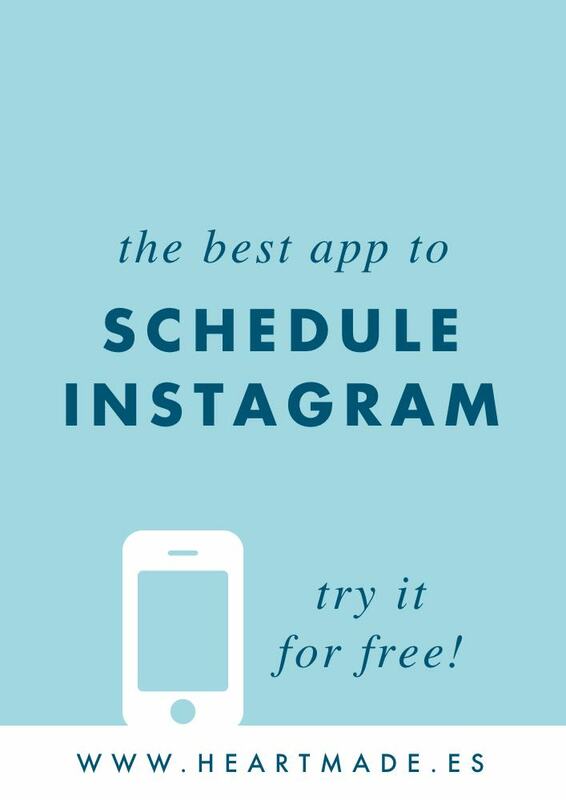 Last year I decided to give a try to other popular apps but I ended up realizing that the best tool to schedule Instagram is Viraltag. 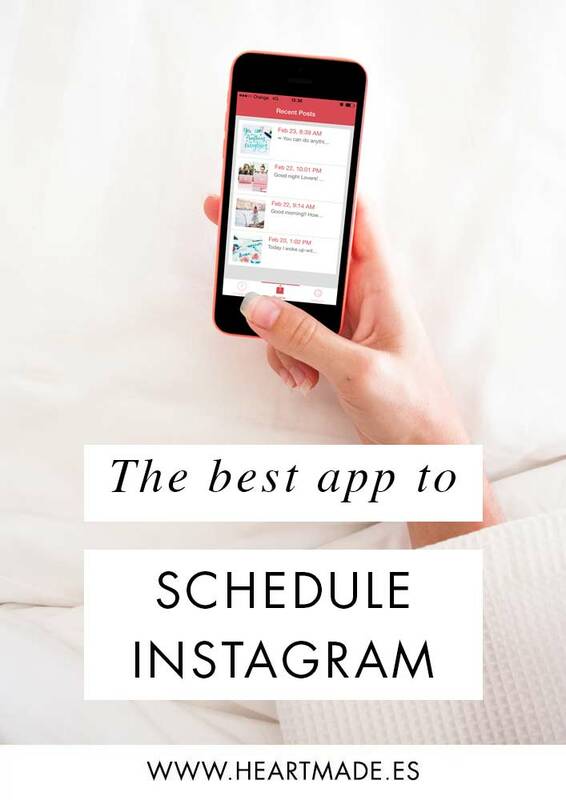 First thing we should talk about is why do we need to schedule our social media. I like to schedule my posts because as you know I’m a productivity geek. I found that it took me forever to post to Instagram because many days I didn’t had new pictures or I ran out of ideas. Do you feel you are not attracting the right followers? Planing in advance all my week’s posts helps me be more productive and at the same time post better content for my followers. Viraltag offers the possibility to manage your social media accounts from your computer. Yes! Managing your Instagram posts from your computer! Who else has been dying for that? But since I started using Viraltag two years ago I can do it easily with my computer, copy and paste the hashtags, prepare the image with Photoshop and schedule when to post it. Then it connects to an app in my iphone and when the time comes “chachan!” it appears a notification reminding me to post it. As easy as it sounds. I can plan my posts whenever I want and then just post them in less than a minute! I know most of you have your personal Instagram and a professional one for your brand or even multiple brands. Then again, Viraltag has the solution for you. 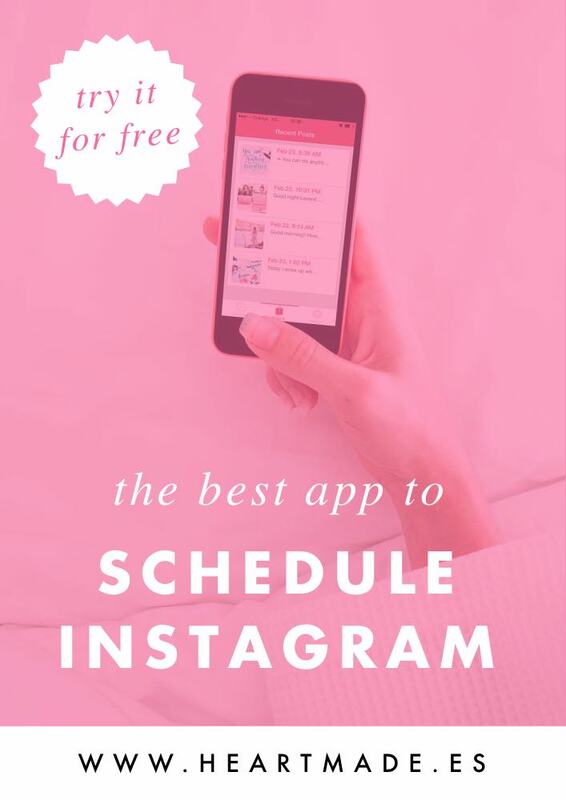 I’ve been using it to schedule posts to @byheartmade and @loversloveloving from the same app. I always use a template I designed myself to prepare all the posts of the week. I saved it as an editable .pdf and it saves me lots of time. After doing a research of the best hashtags for each one of my accounts, I just save my template with them and fill it every week with new content. 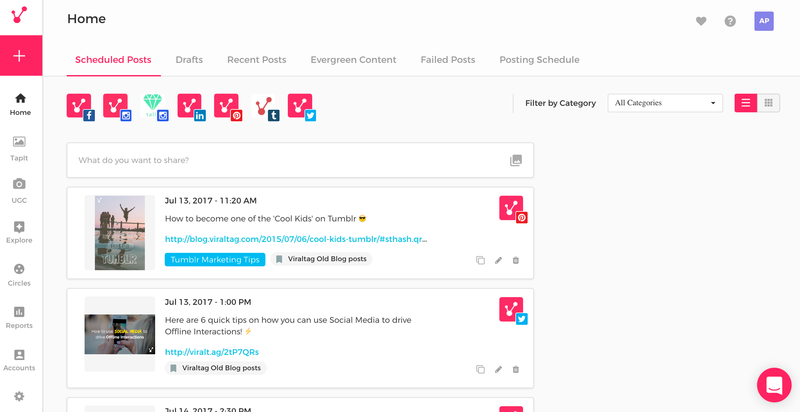 I’ve read amazing reviews about Viraltag posting into Pinterest and I definitely want to try it too for a while. 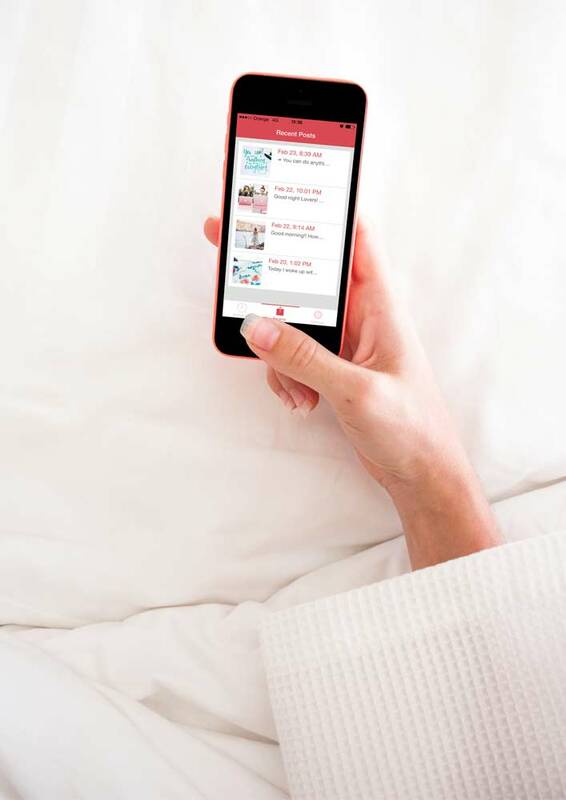 In my last blog post about 5 things you don’t know about Pinterest I talk about Boardbooster, which is my favorite tool for Pinterest. 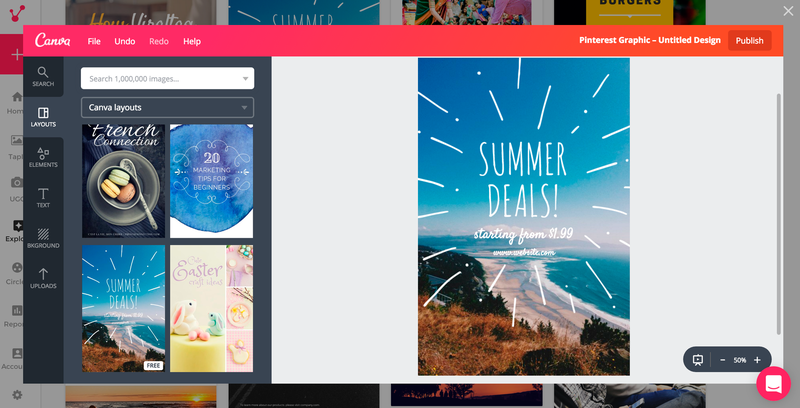 But in terms of scheduling, I’m sure Viraltag can be a great time-saver too! – you have 2 weeks of free trial! 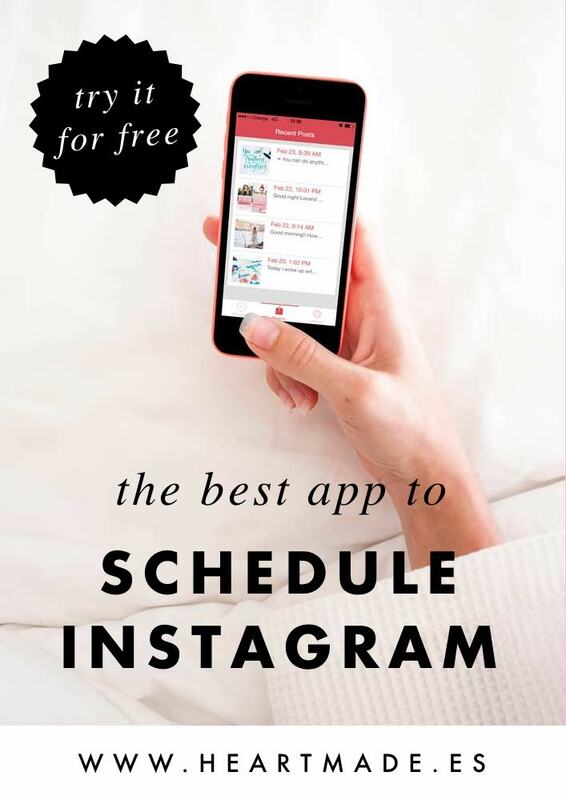 Do you want better IG followers?